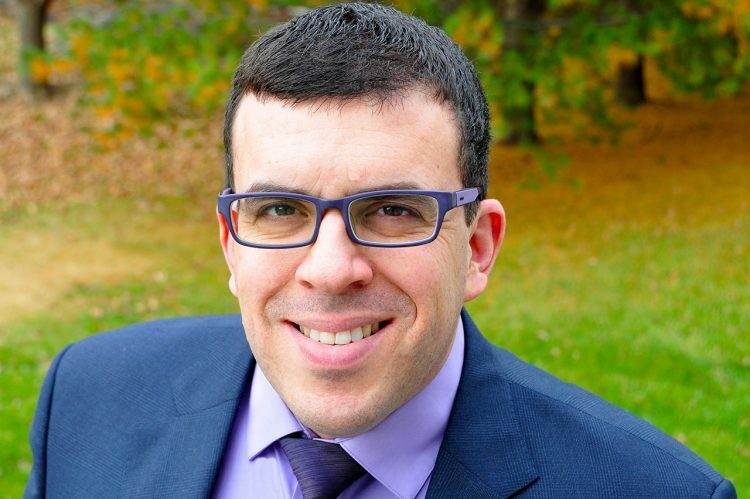 The College of Charleston has appointed professor Yaron Ayalon as the director of the Yaschik/Arnold Jewish Studies Program and associate professor of Jewish studies, effective July 1, 2019. A native of Princeton, New Jersey, who was raised in Israel and the United States, Ayalon holds degrees from Tel Aviv University (B.A.) and Princeton University (M.A., Ph.D.) Ayalon joins the Jewish Studies Program from Ball State University in Muncie, Indiana, where he was assistant professor of history for over five years. Prior to that, Ayalon taught at Emory University (2011-13) and the University of Oklahoma (2009-11). Ayalon’s research interests are wide-ranging. They include social history, environmental history, the history of medicine and infectious diseases, as well as the history of Sephardic Jews and the Jews of the Ottoman Empire. These interests informed Ayalon’s most recent publication, Natural Disasters in the Ottoman Empire: Plague, Famine, and Other Misfortunes (New York: Cambridge University Press, 2014). As director of the College of Charleston’s Jewish Studies Program, Ayalon will teach in Jewish Studies as well as Middle Eastern and Islamic World Studies. He will oversee the various components of the Jewish Studies Program, including its academic course offerings, regular community events and the Jewish Student Union/Hillel. Founded in 1984, the Yaschik/Arnold Jewish Studies Program aims to serve College of Charleston students and others with an interest in Judaism through offerings emphasizing academics, student life and community outreach in order to gain a greater understanding of themselves and of their community.